Bajaj Auto is planning to launch entry level bikes to improve market share. The Chakan based manufacturer is targeting 20 percent market share this fiscal year and long term goal is to further expand to 25 percent. Bajaj wants to constantly improve its entry level share from 33 percent to 45 percent in coming years. 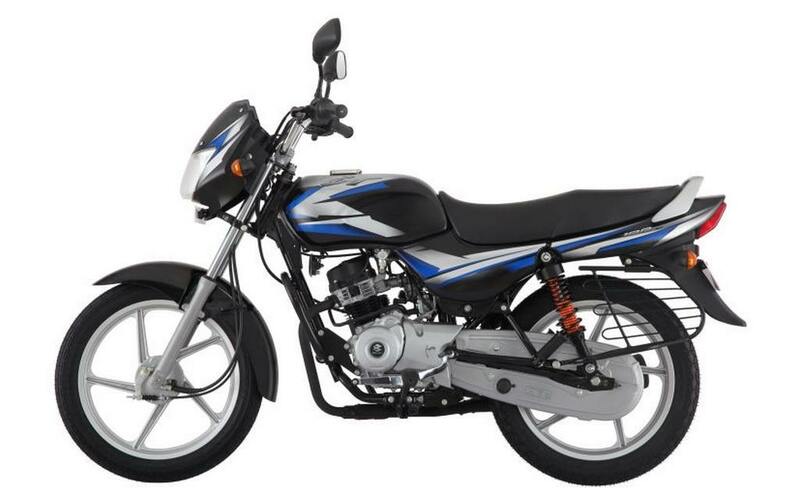 Bajaj recently reduced price of Platina 100 and it has become the cheapest motorcycle in India. The price cut has certainly helped Platina 100 to improve its sales to 50,000 units. The company is planning to launch new entry level motorcycles in 110-125 cc segments. 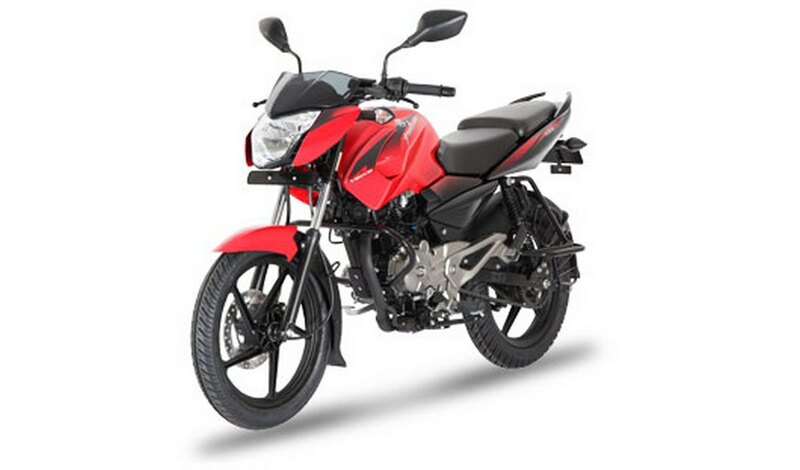 Bajaj will likely soon introduce Platina 125 and Pulsar 125 to further strengthen its entry level portfolio. The engine is expected to be reworked 124.6 cc four-valve single cylinder engine twin spark engine from Discover 123 ST producing 13 bhp of power at 9,000 rpm and 10.8 Nm of torque at 7,000 rpm. This engine is mated to 5 speed gearbox. We can expect Bajaj to detune the engine for Platina 125 as fuel efficiency will be key for success of it, while Pulsar model will be positioned as a slightly premium offering. The company wants to capitalize on popularity of Pulsar brand to drive forward and they want to make Pulsar more affordable for a wide range of customers. Bajaj’s aggressive pricing strategy is also taking a toll on profits as last quarter earnings were lower than expected and price of raw materials has also gone up. But the company has managed to convince investors that this strategy will help them in long run and they want to gain market share with smart strategy not with discounts. Rajiv Bajaj confirmed that there won’t be any price cut soon and they are going to increase price of CT 100 in coming months to reduce loss and EBITDA is expected to remain around 20 percent for coming months. The festival season is expected to give good boost for Bajaj as they are focusing on rural markets for growth.